Daisy Little has lived in agoraphobic terror for over eight years. Trapped within a prison of her own making, she watches time pass through her bedroom window. Daisy knows she'll never be a part of the world . . . until the day she becomes the sole witness of a terrible crime that may finally tear the Search and Rescue brotherhood apart for good. Love love love this series of books! 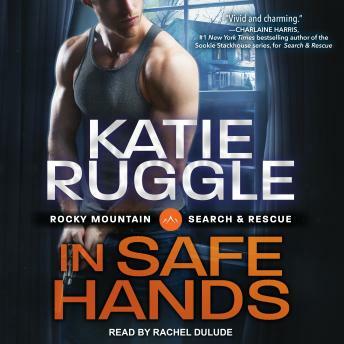 As always Katie Ruggle has done a fabulous job keeping the readers on edge. It's one of the reasons I love her writing, I can't seem to put the book down.